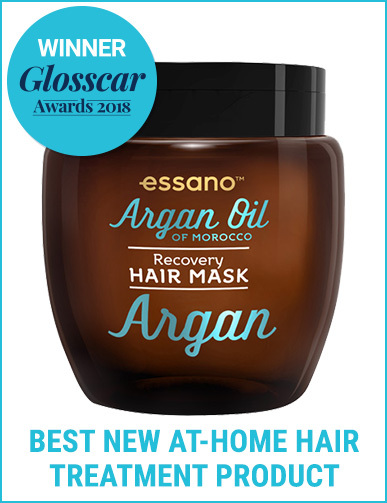 At this stage I have only tried the "Essano Argan Oil Recovery Hair Mask" ONCE - it did not provide as much moisture as I had hoped but perhaps that is because my hair is so dry. Next hair wash it will be on the menu again, perhaps then I will see an improvement. 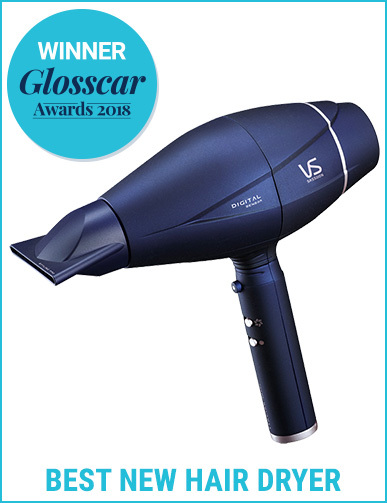 I wonder how the VS Sassoon Digital Sensor Hair Dryer compares to the VS Sassoon 3QA that has been recommended in other BA articles - does anyone know? Bastiste’s dry shampoo is amazing! Certianly a staple in my cupboard. 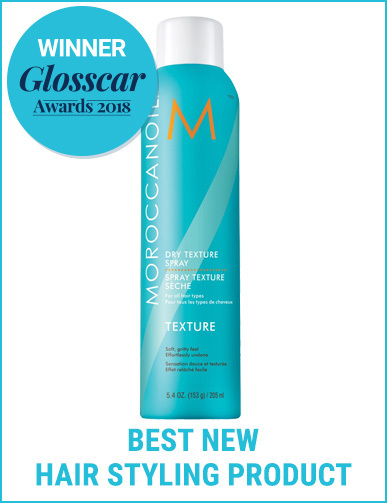 Ooh, I didn't know Morroccanoil had a texturising spray, I want to try it!  I've tried some Essano skincare products which were good! Curious to see how their hair are stacks up! Yes! I can see something I voted for up there! I haven't tried any of these or heard of them tbh. That digital sensor hair dryer sounds really cool! 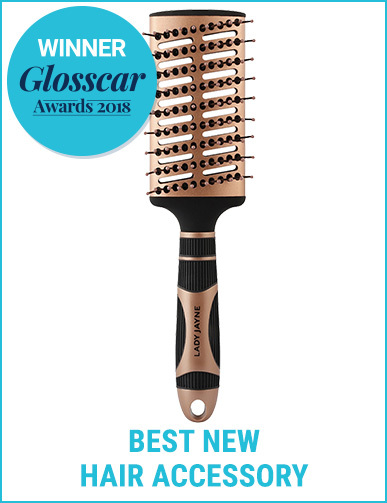 I am loving my prize from VS it's so quick and easy to use and my hair dries so much faster. 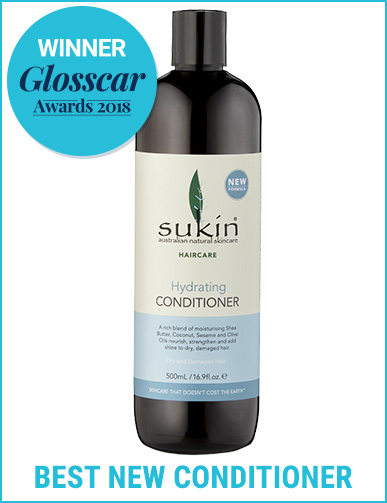 I'm really happy to see that Sukin has won a few categories. A great Australian vegan brand! Batiste seem to come out with a new variety every year. 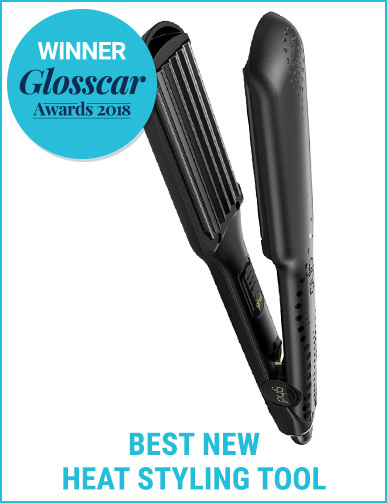 Whenever I see the ghd I just think of the old fashioned hair crimpers. I have a hand me down from my cousins which is from the 80 s which I have but don’t use. I didn’t realise Sukin also made hair products! 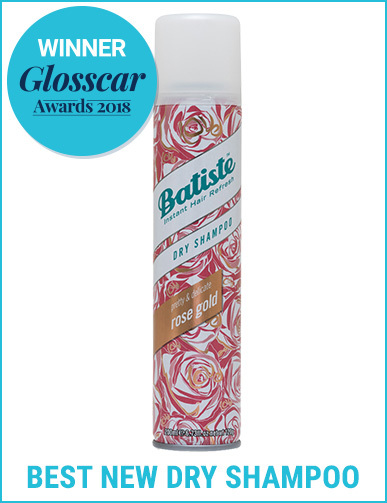 Batiste make the best range of dry shampoos, it is my favourite. The only product that I have tried is the Batiste Dry Shampoo. I thought that it was great. I'm looking forward to trying some of the others, starting with the hair mask. Yay for Batiste and essano! The dry shampoo is a life saver, and I would love to try that hair mask. I want to try the argan oil hair mask! 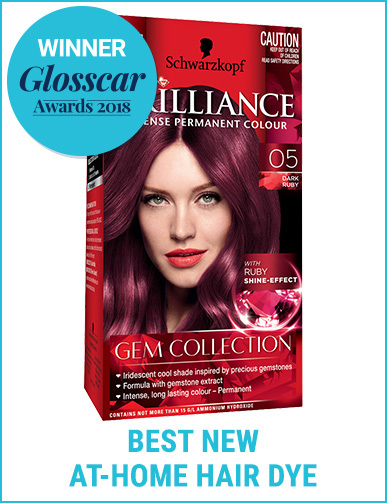 Nice to see Aussie brands taking out some of the categories! Very fussy with what I use on my hair, didn’t know Essano made hair masques! The winners in this category seems more realistic coz its brands I have used or recognize others talking about in the forums. No TBS thank goodness. LOL no offense to the brand.